It’s a pleasant cycle ride to ‘a tranquil haven’. 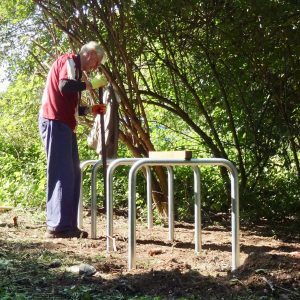 Visit our nature reserve Foxearth Meadows – and leave your bike safely locked up – while you tour what is now officially one of the most valuable wildlife areas in Essex. Foxearth Meadows has been recognised as a Local Wildlife Site. 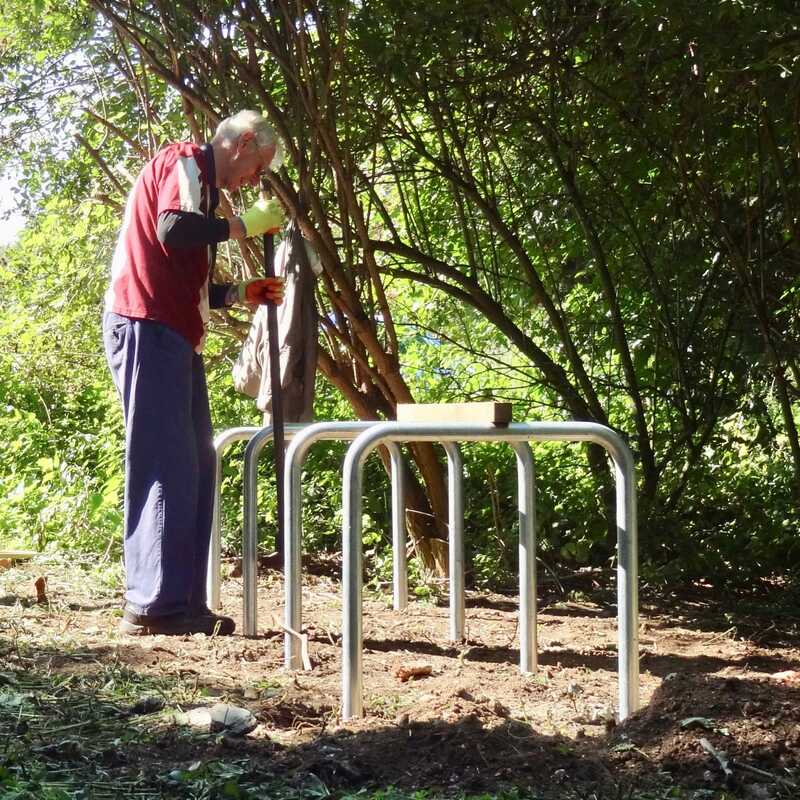 The 11-acre reserve also boasts the recent installation of galvanised steel cycle racks to encourage more bike riders to visit. ‘The designation is recognition of the significant conservation interest Foxearth Meadows holds and acknowledges that the site is of county significance,’ said Local Wildlife Sites Officer for Essex Wildlife Trust John More.